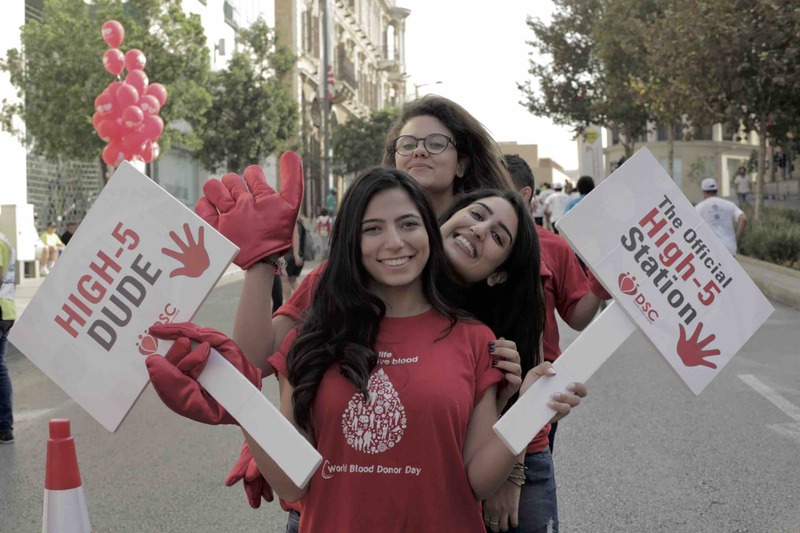 In the span of less than seven years, Donner Sang Compter (DSC) – a Lebanese non-profit NGO that links potential blood donors to patients in urgent need – has directly contributed to saving around 60,000 lives. 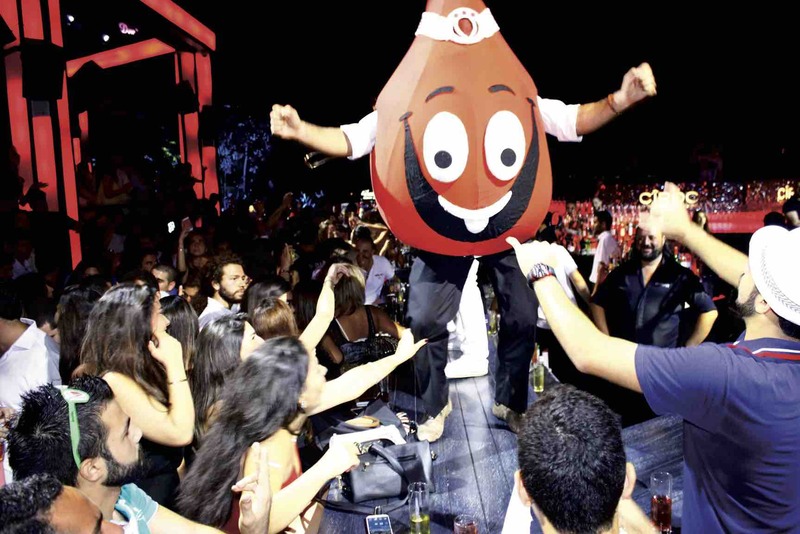 DSC was founded in January 2009 by then 23-year-old Yorgui Teyrouz, who was urged to act when he witnessed how blood shortages in hospitals directly contributed to the deaths of patients whose lives could have otherwise been spared. Teyrouz’s personal endeavor actually began in 2007 as an informal online search for donors among his circle of friends and family. A year later his work had culminated into a database which includes several thousand donors and their respective blood types. In August 2015, five years after the official registration of the NGO, the number of donors had reached 15,000. Indeed, this small yet exceptionally dynamic organization is helping to cover more than 10 percent of the nationwide demand for blood units today, thanks to both its effective call center that connects patients to donors, as well as the rising number of blood drives it conducts with the aim of eliminating shortages at Lebanese hospitals. Moreover, it is heavily promoting and raising awareness about voluntary blood donation, with the goal of making the experience a rewarding one for participants. From its founding until early 2015, DSC’s method of bridging donors and patients consisted of gathering and sharing information. Those in need of blood to help friends or relatives would contact the NGO with a request for a specific blood type and other details about the situation, including the type of operation required and the quantity of blood units needed as per the hospital’s request. In turn, DSC representatives at the call center would share a limited number of donor names from their database in waves, enabling the patient’s relatives to contact as many potential donors as possible until the demand was met. Once donors confirmed their ability and willingness to donate, DSC would personally follow-up with them. “DSC’s system was fairly basic, undeniably effective, yet relatively unethical,” confesses DSC’s president Teyrouz. “But it was either that or nothing. We didn’t have the necessary funds to cover the costs that would have been incurred had we done otherwise.” Yet, with people’s increasing reliance on DSC for blood, the NGO’s responsibility towards the community grew. Therefore, as of August 2015, a different system was put in place along with updated technology. “The new method will consist of centralizing the calls. DSC will be handling all communication between parties and its primary tool will be Whatsapp. We found that to be the most effective model in terms of practicality, time effectiveness and cost saving,” states Teyrouz. Although the current number of donors registered in DSC appears to be relatively high, Teyrouz says that it should be significantly higher because the growing demand is exceeding supply. DSC found two ways to remedy the situation. First, it will focus on increasing its personal reserve of blood units through a new strategy of scheduled blood donations. Instead of only responding to emergencies and trying to find blood units according to incoming calls, DSC will establish a method of continuous follow-up with its donors to maximize the number of blood units donated over a shorter period of time in less time. This type of stock monitoring will allow DSC to be better prepared to handle emergencies and be more aware of the amount of blood units it can provide straight away. This way, its call center will function more efficiently. Secondly, DSC will keep focusing on its blood drives, which will in turn help hospitals meet their demand. “In 2014 we were able to conduct 125 blood drives from which alone we gathered 6,000 blood units,” says Teyrouz. Since DSC’s representatives are not allowed to perform blood transfusions themselves, the NGO needs to borrow the services of qualified nurses from the hospital for which they are conducting the blood drive. Indeed, each blood drive contributes to filling the stock of each respective hospital for the current demand period, which increases for the next period of time. That time frame can be a maximum of two weeks or only a few days, depending on that hospital’s size and needs. However, DSC is doing much more than simply filling stocks when it conducts blood drives. One of its chief goals is to change people’s perception, as well as the experience, of giving blood. DSC is doing its utmost to turn the act of donating blood into a rewarding experience rather than a dreadful chore, and one that donors might actually look forward to. The way it achieves this is by choosing agreeable locations for the drives, and making the process as easy and comfortable as possible. 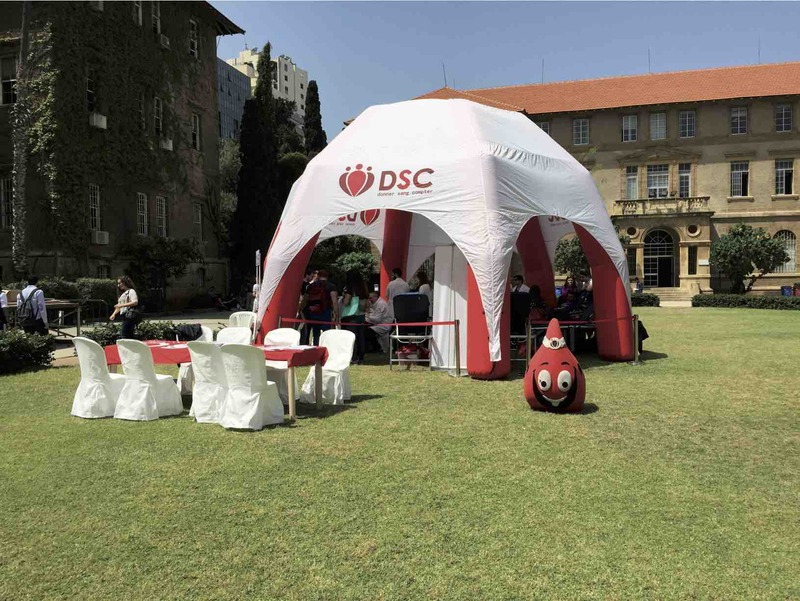 DSC’s members make it a point to explain the procedure to donors and create a positive atmosphere by entertaining and rewarding them with snacks and refreshments when they are finished. “People are usually reluctant to go to hospitals or blood centers to donate blood, as they perceive them to be sad and austere places. 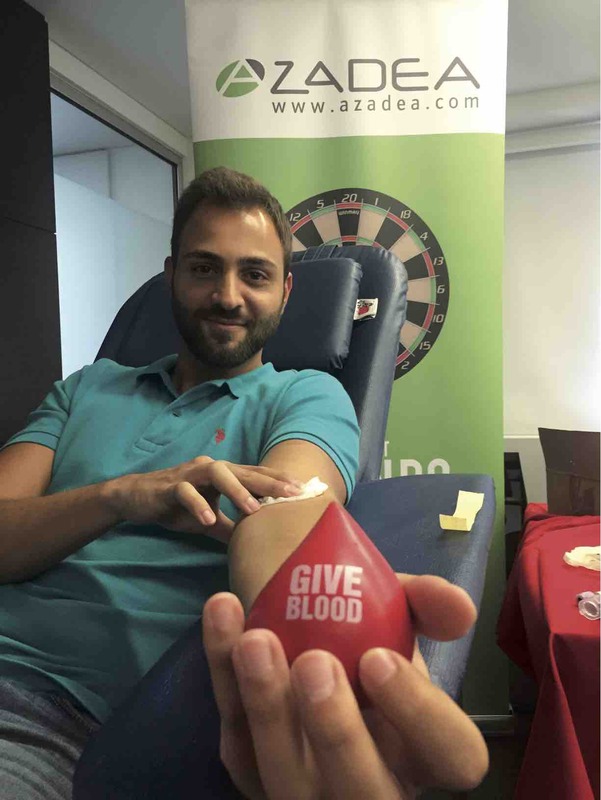 That is why we try to conduct as many of the blood drives either in people’s ‘natural habitat’ such as their office or university, or out in the open in refreshing outdoor spaces,” claims Teyrouz. DSC, which is run by a team of highly driven and dedicated individuals, always seeks to improve its approach. Its newest project, the ‘Collecte Mobile’, will allow the organization to conduct traveling blood drives. 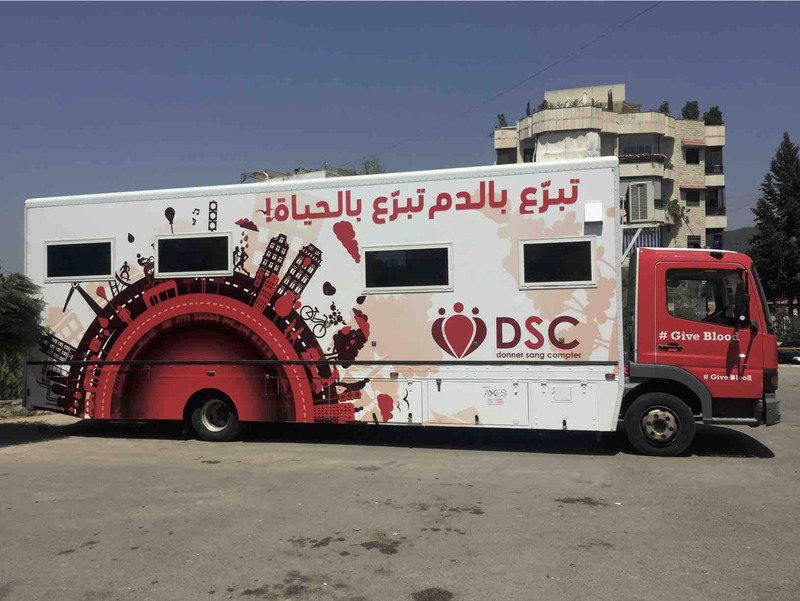 Thanks to the Global Blood Fund’s donation in 2014 (The GBF is an international charitable organization that provides equipment, training, grants and other forms of support to help struggling blood collectors worldwide), DSC will soon be roaming the country with a bus it plans on renovating and fully equipping for the best blood donation experience one could have in Lebanon. Renovating and equipping the bus was made possible after a successful crowd funding initiative, which took place in July-August 2015. Hopefully, it won’t be long before it hits the road! One cannot but respect and admire an organization such as DSC, which is built on a strong desire to serve the community without expecting any form of remuneration, save the humble gratification that comes with helping others. Donating blood A is irrefutably one of the most significant charitable acts one could ever do and there is nothing more rewarding to a human being than the knowledge that a part of them was shared with another in an attempt to save their life. Yet, that deed has even more substance when the donor does not know the recipient’s identity…That it where true humanity lies.